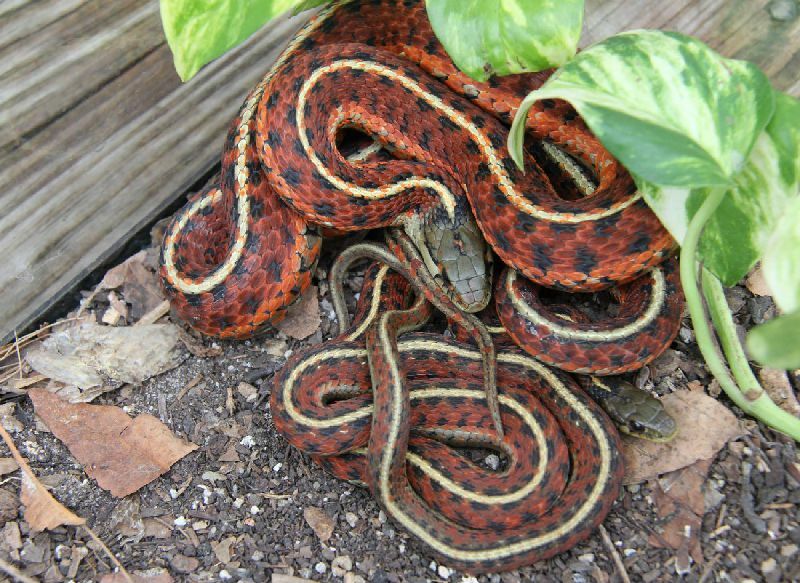 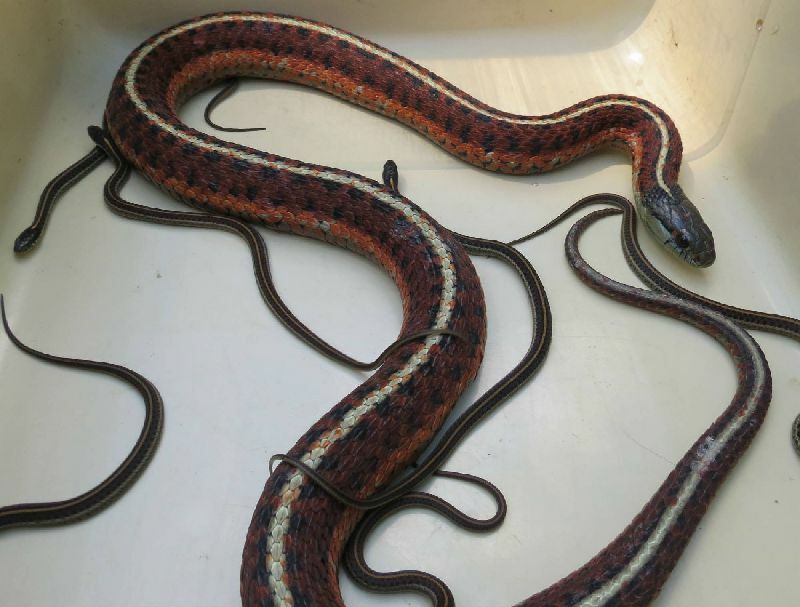 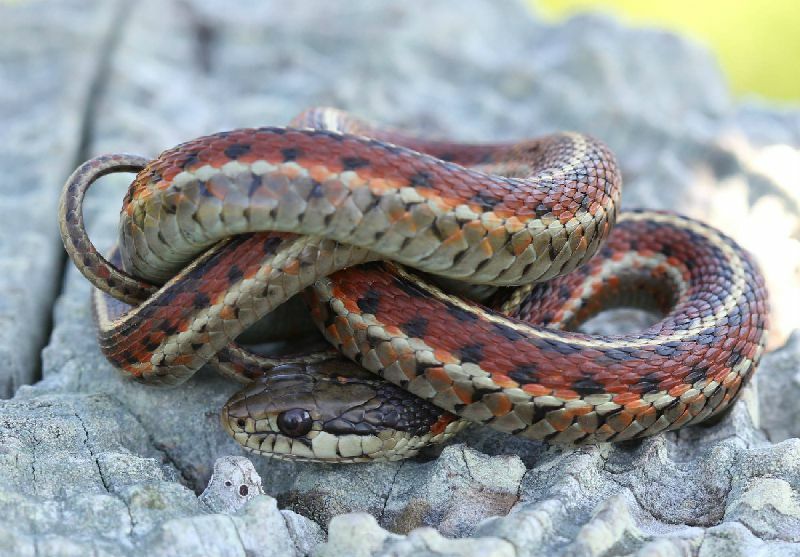 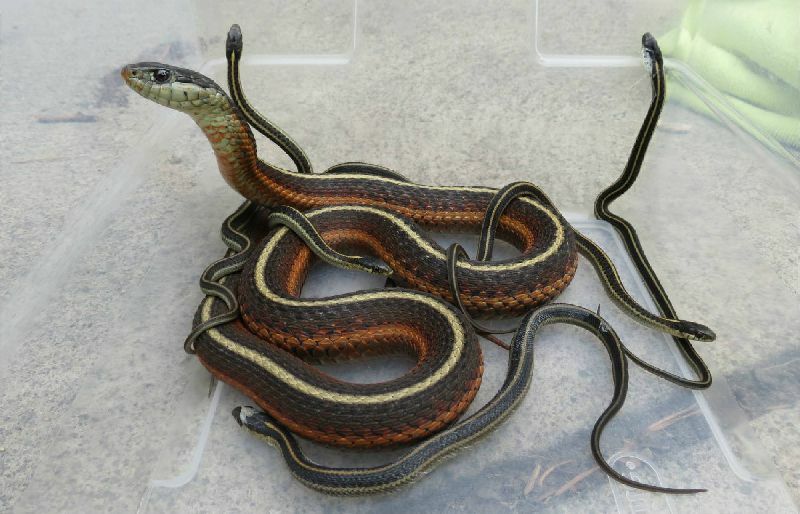 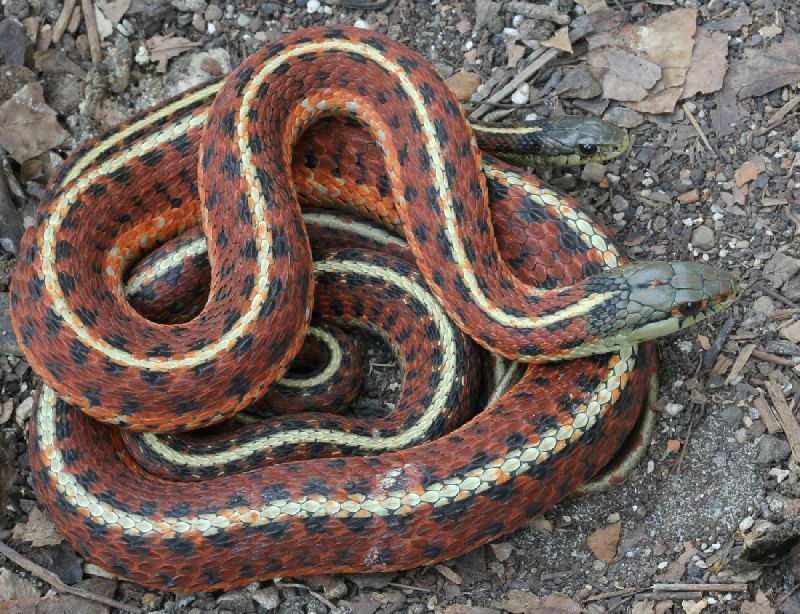 Adult pair of High-red Coast Garter Snakes. 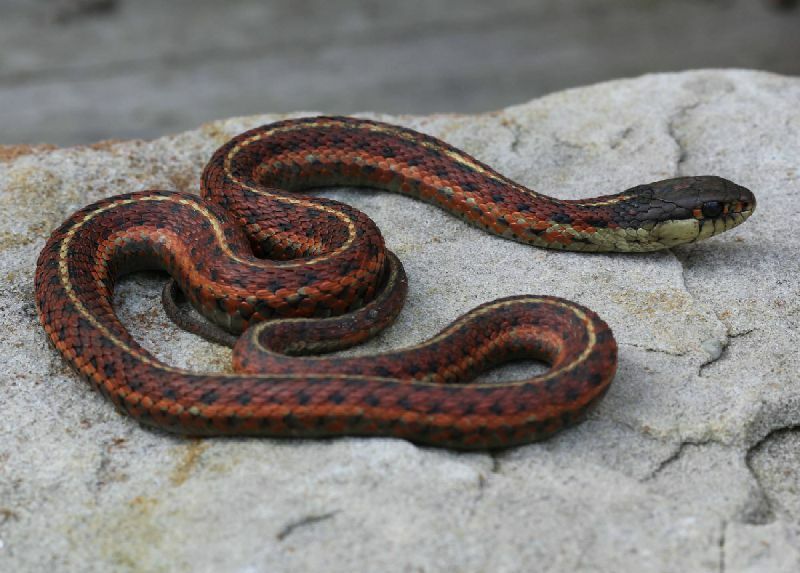 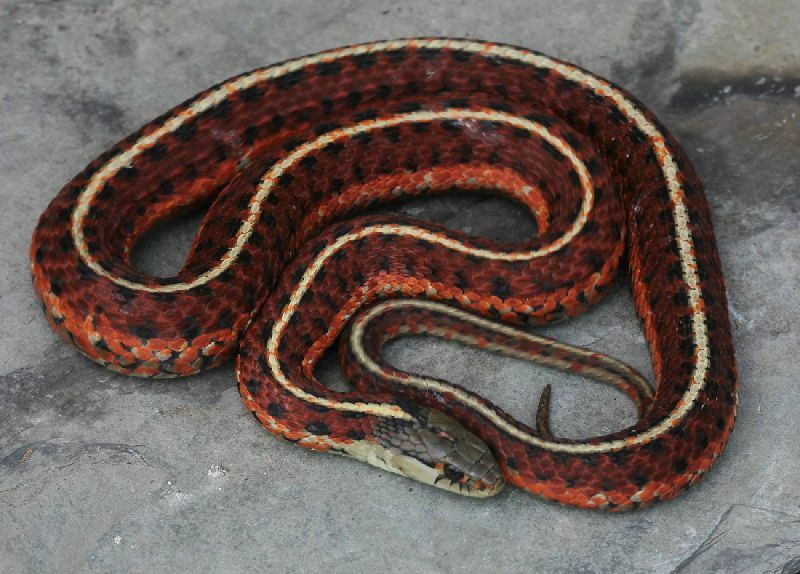 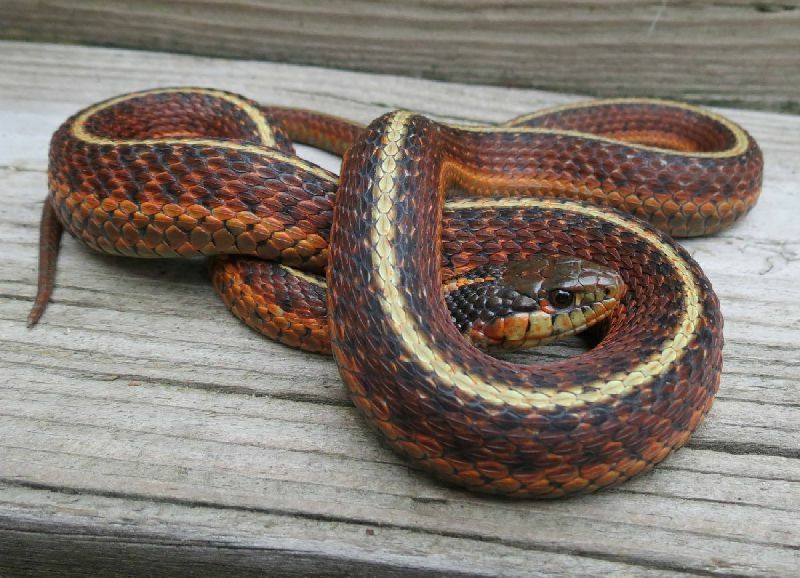 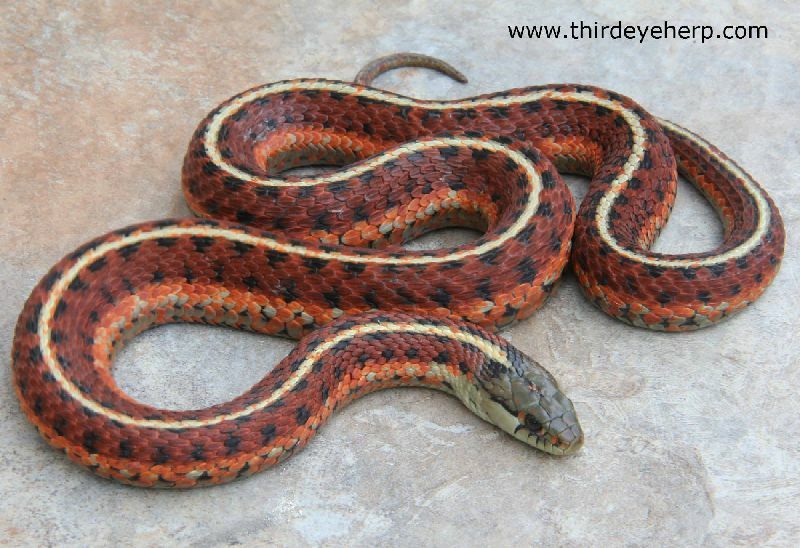 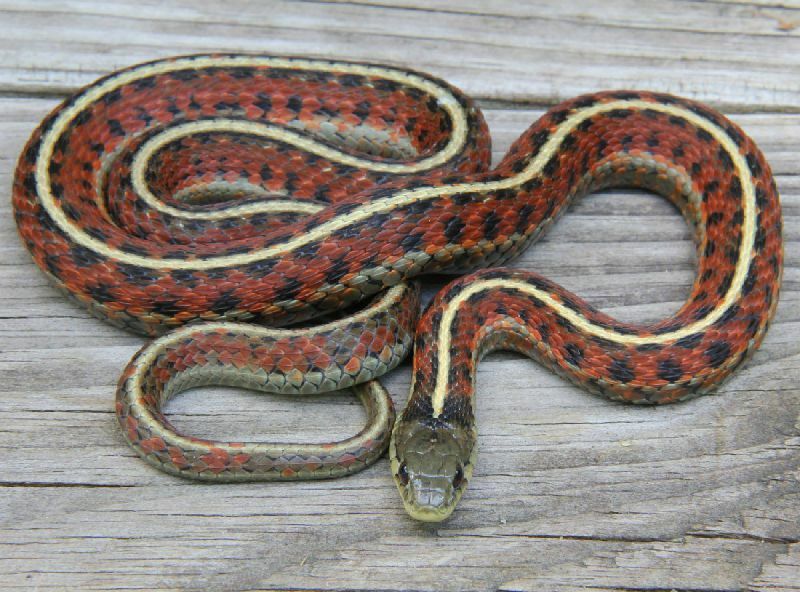 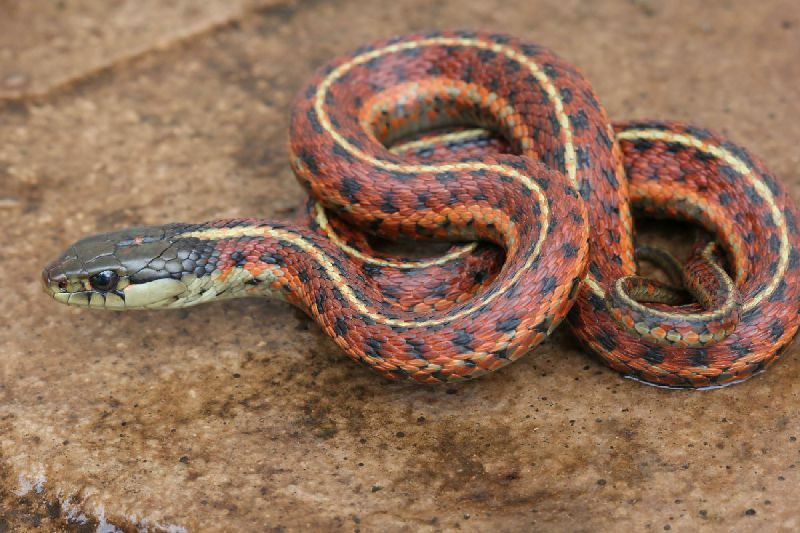 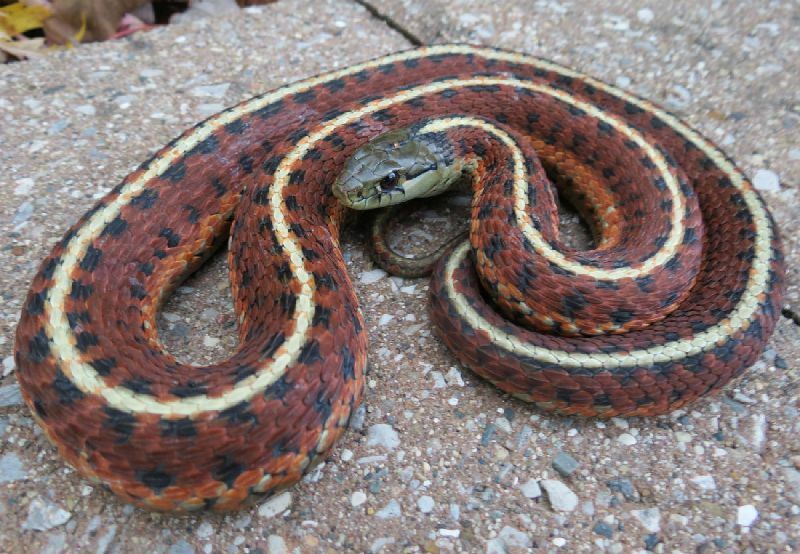 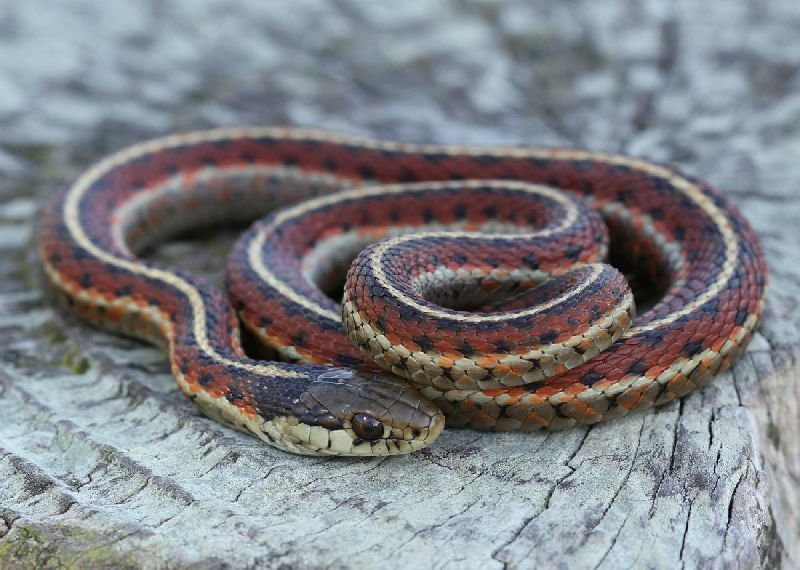 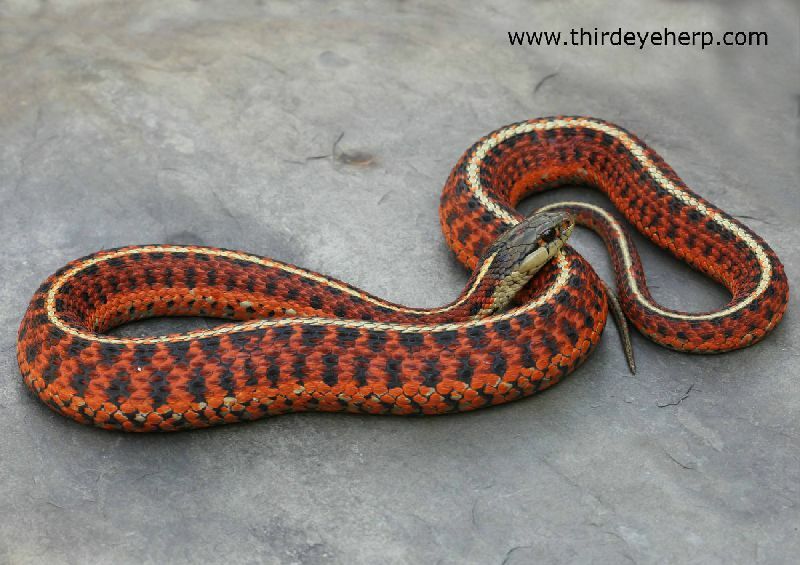 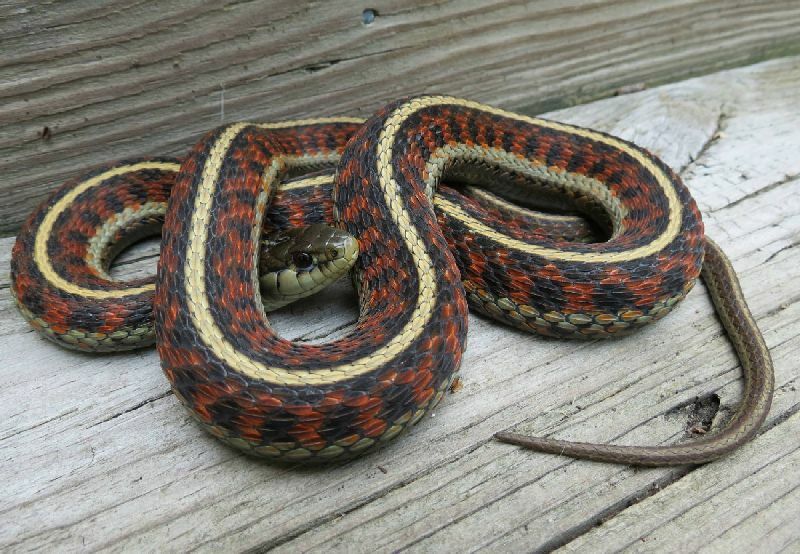 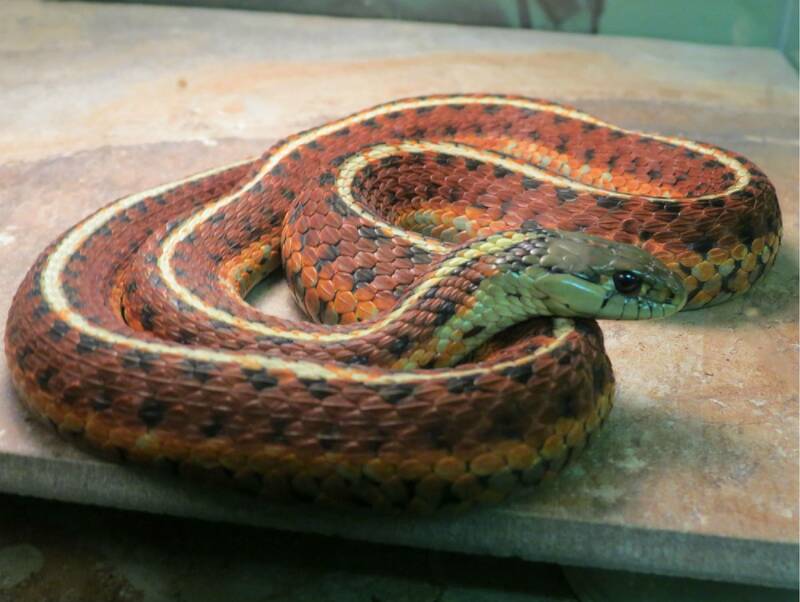 Adult High-red Coast Garter Snake. 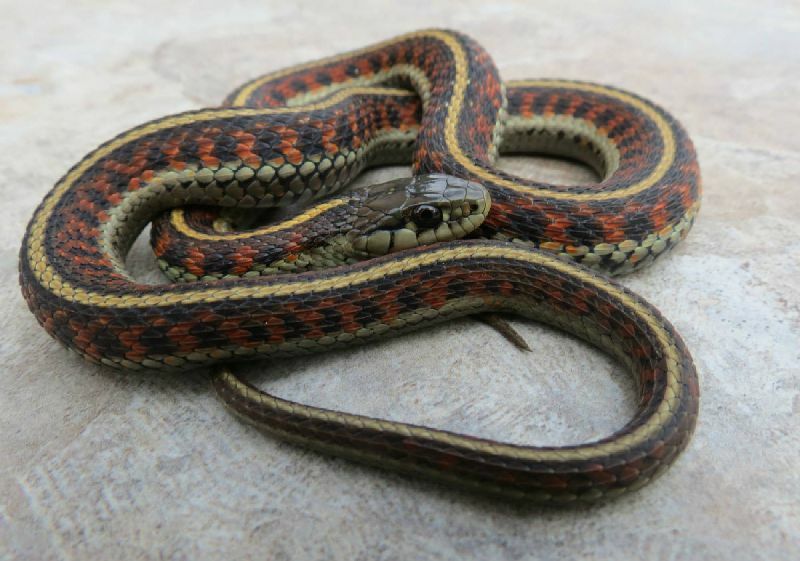 Female High-red Coast Garter Snake with her offspring. 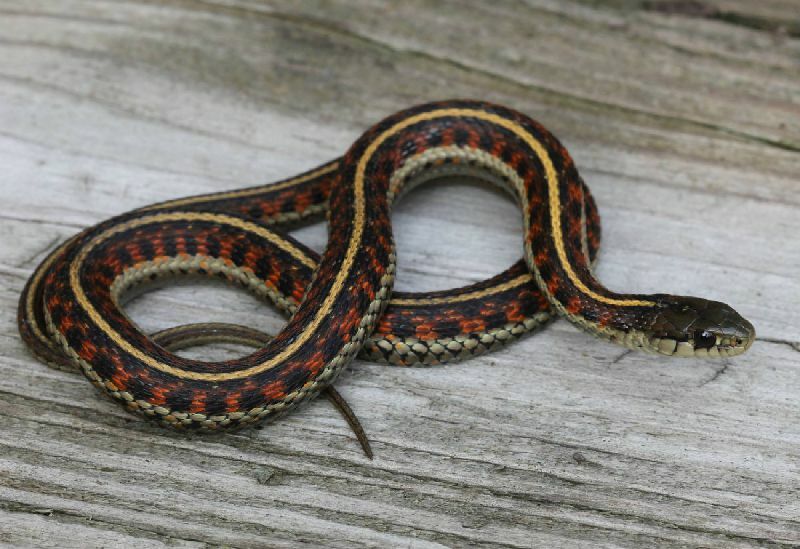 Baby High-red Coast Garter Snake. Six month old High-red Coast Garter Snake. 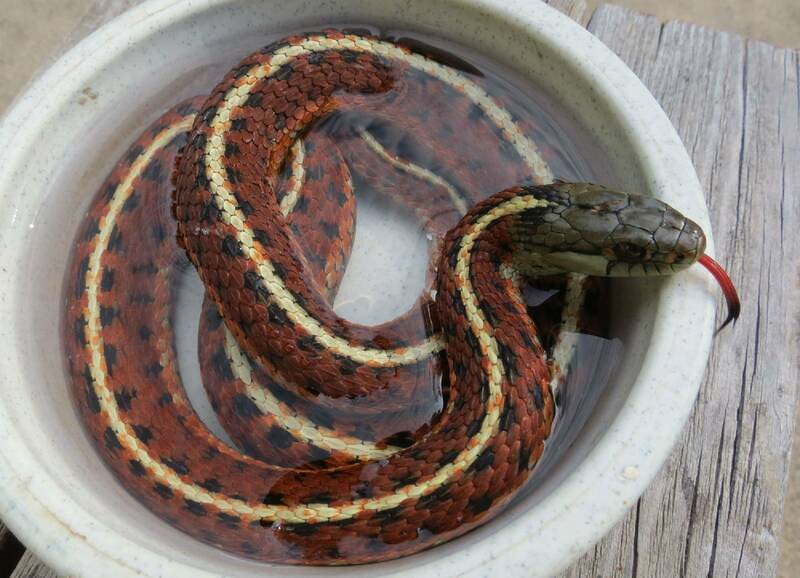 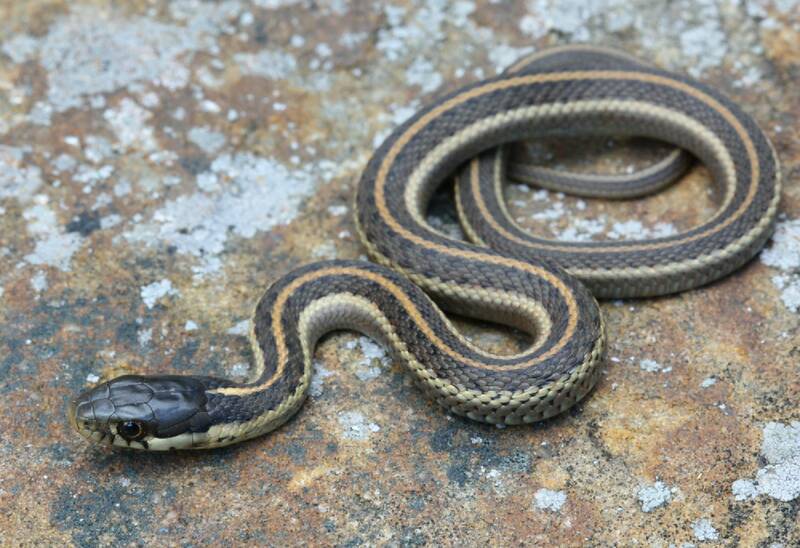 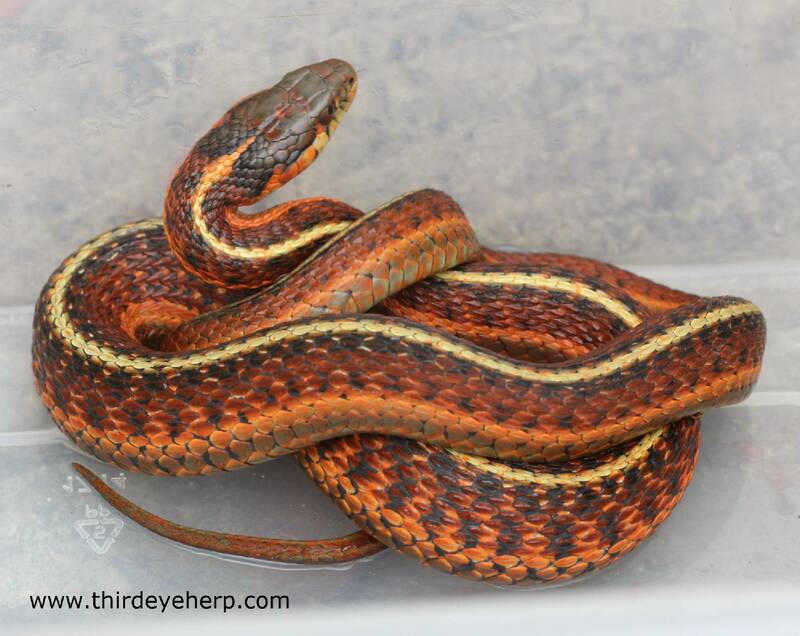 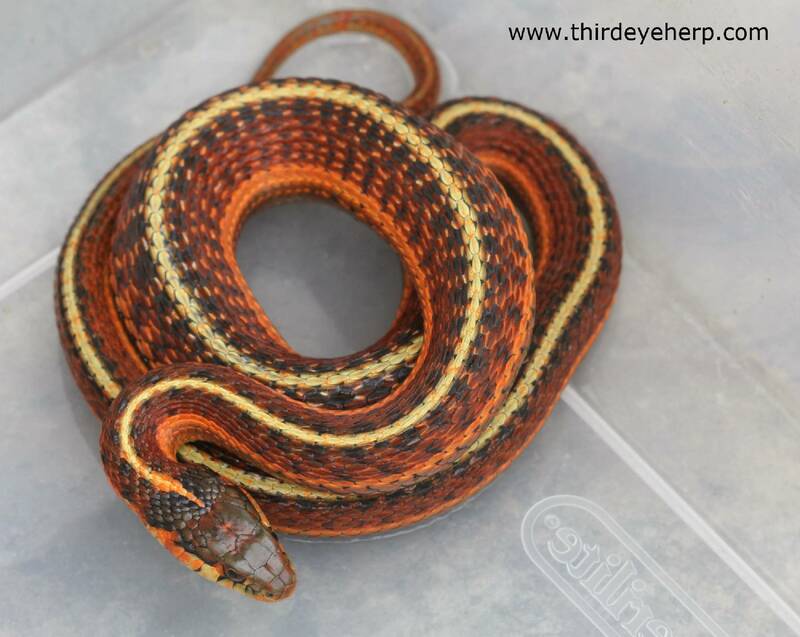 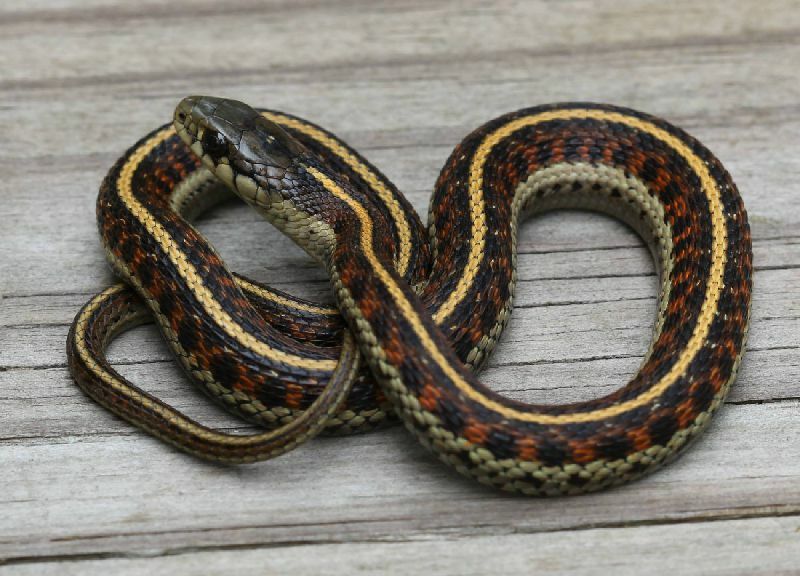 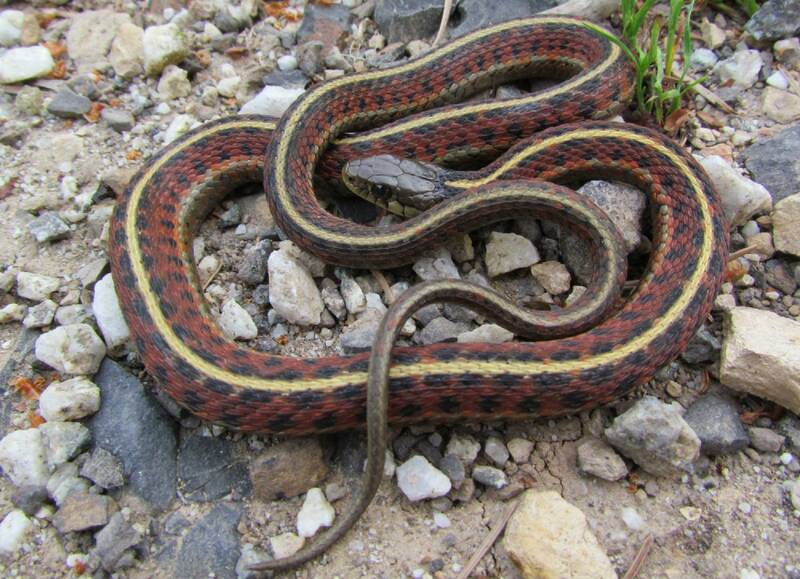 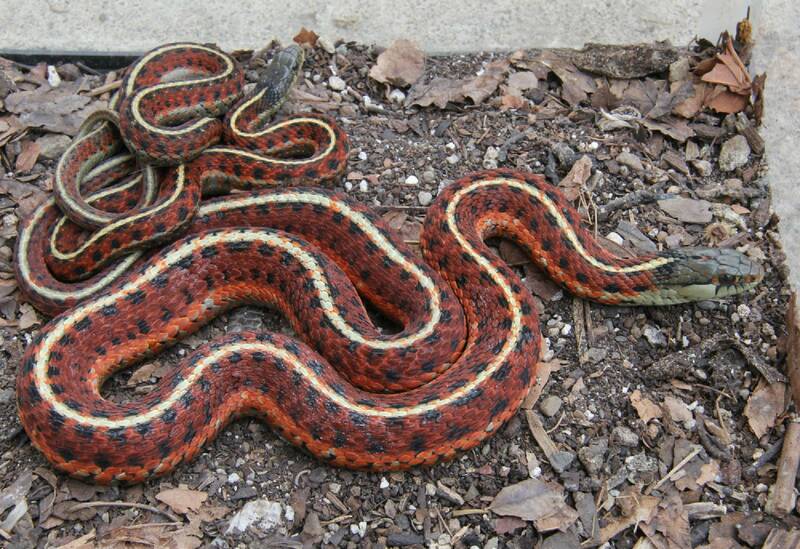 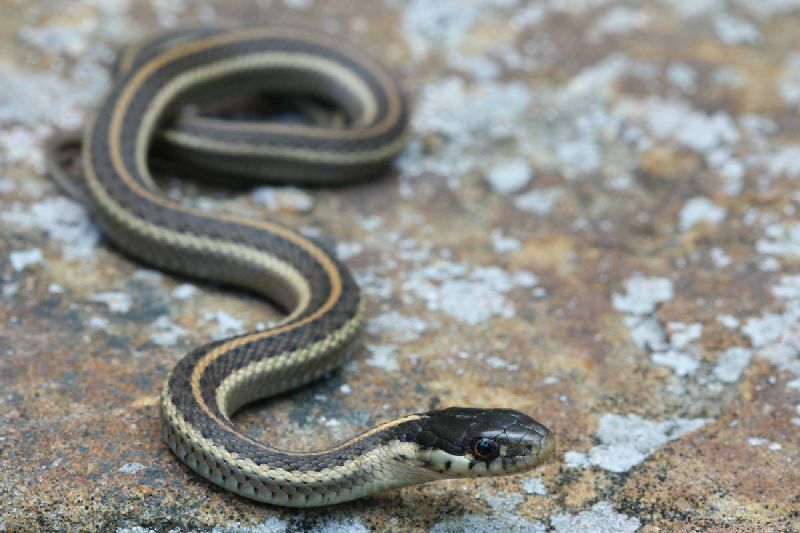 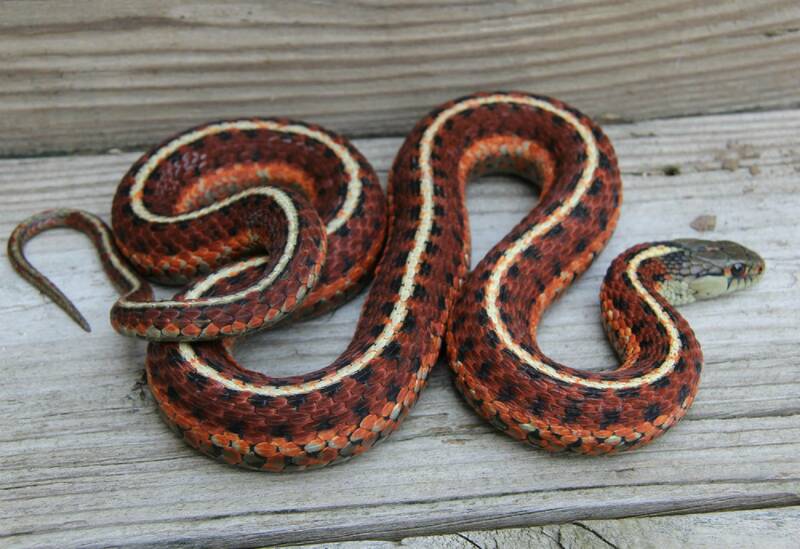 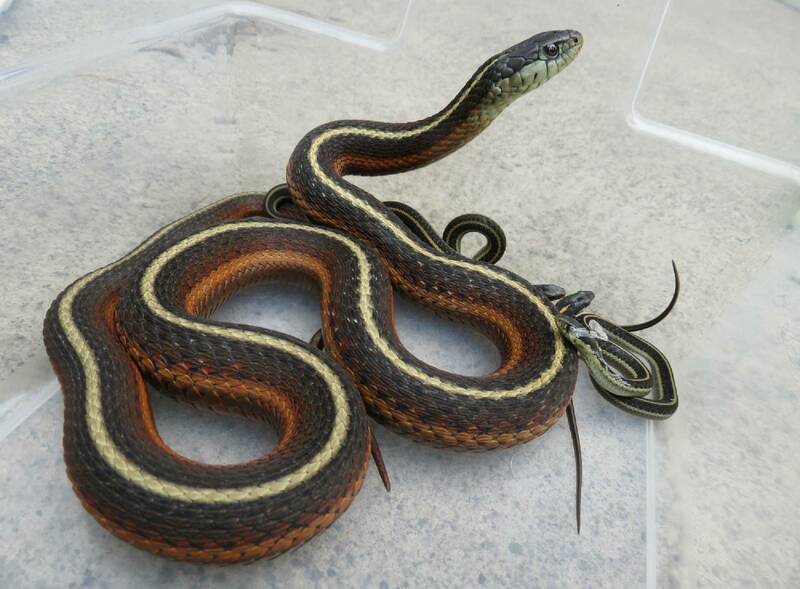 Young adult High-red Coast Garter Snake. 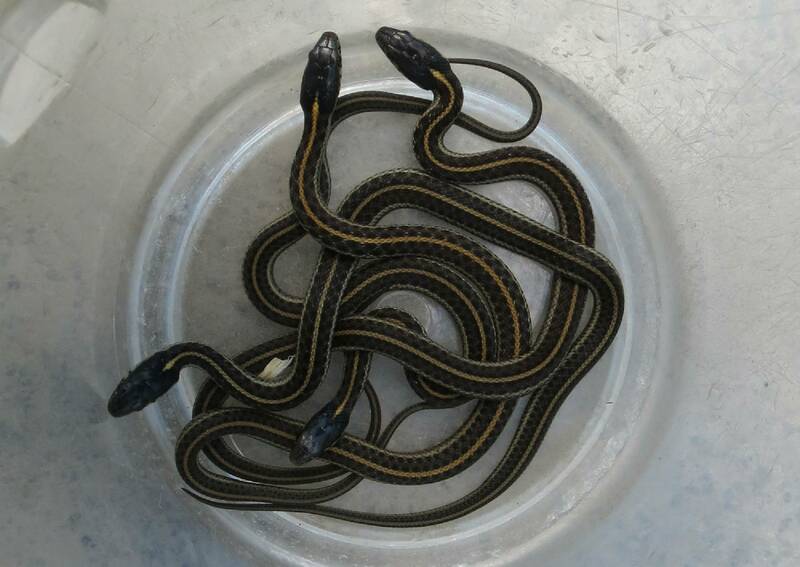 Baby High-red Coast Garter Snakes. 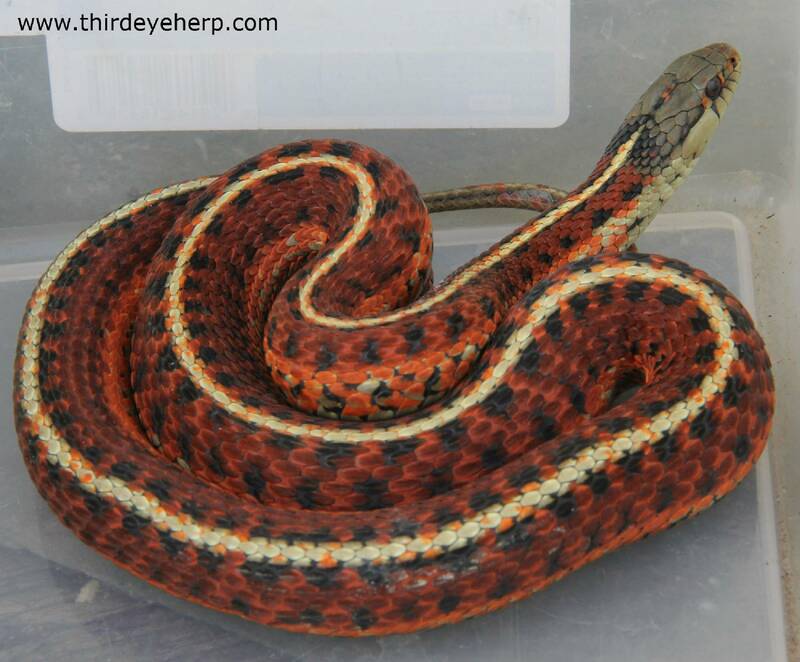 Nine month old High-red Coast Garter Snake.